Who here doesn’t like Worms? 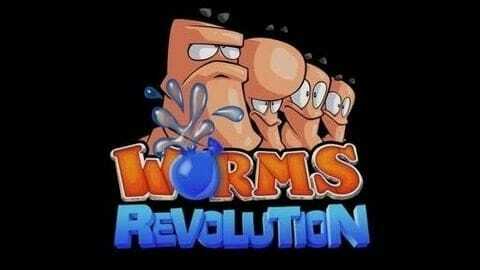 The classic strategy title is getting a sort-of-reboot in the newest title, Worms Revolution. This new game sports a new 3D engine that gives it the “2.5D” treatment, keeping the camera at a side view. Created by Team 17, who made the other Worms titles, this game is looking to be the best one in a while and I’m very excited to play it. The trailer is embedded below!